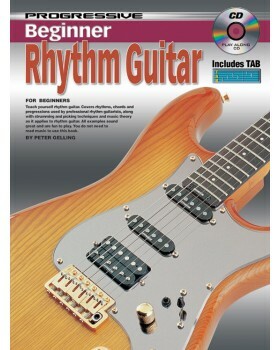 Teach yourself rhythm guitar. 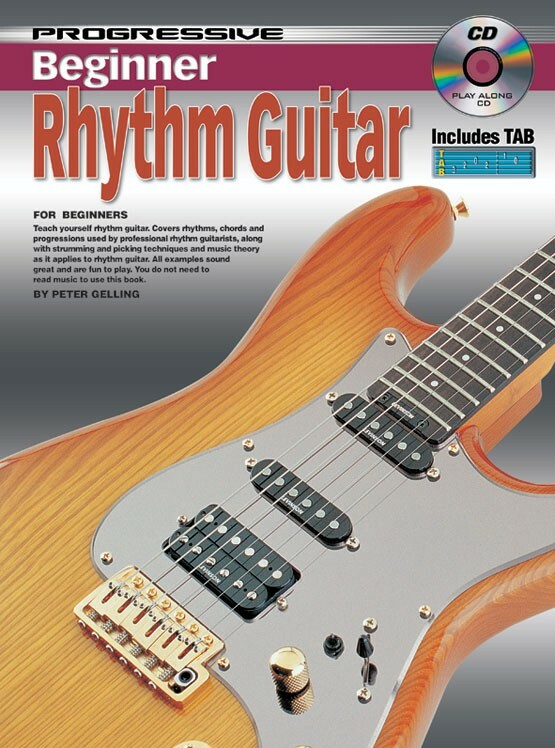 Covers rhythms, chords and progressions used by professional rhythm guitarists, along with strumming and picking techniques and music theory as it applies to rhythm guitar. All examples sound great and are fun to play. You do not need to read music to use this book.